Welcome back to the second episode of our 3 part series: #AskForWella Podcast. 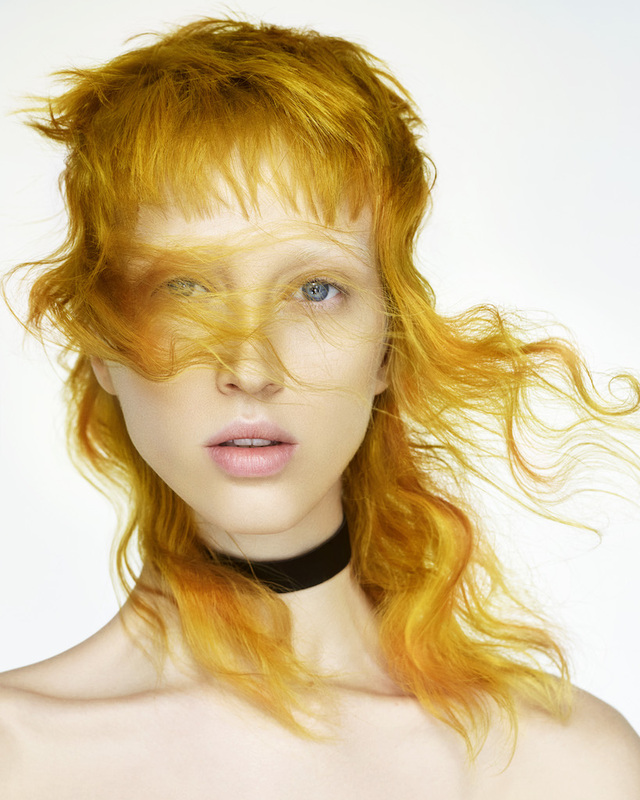 A specially promoted series where we get inside the minds of Wella Professionals Leading Colour Experts, sharing their top tips, hair hacks and future visions to help you smash-it in todays competitive hair colouring world. I’m excited to have joining me today, Creative Director at Russell Eaton and the muti-award winning stylist linked to Wella Professionals as their Technical UK and Ireland Director, Robert Eaton. 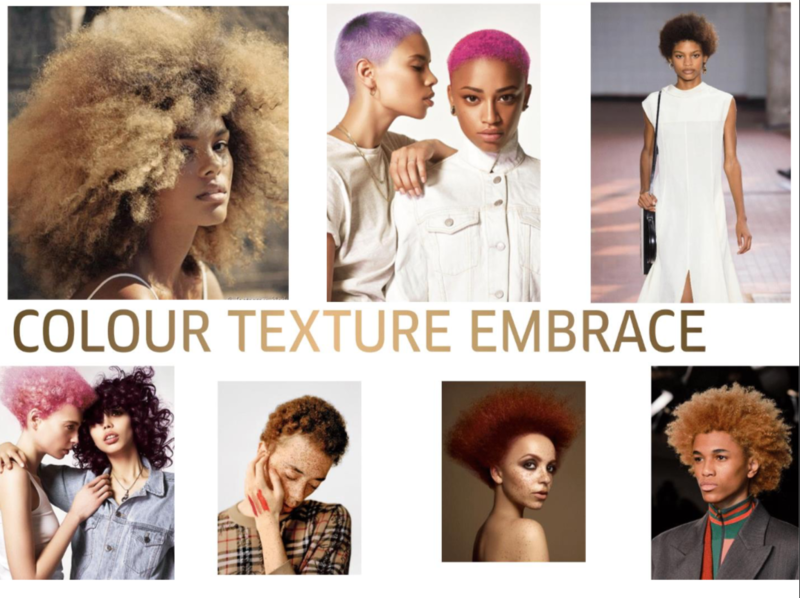 If you’re looking for the colour world tips and hacks from a true colour expert which you can adapt to real salon life, then our conversation with Robert has bucket loads of them for you. I know that after hearing this episode that you’re going to be so inspired to take action by what Robert shares with you today! 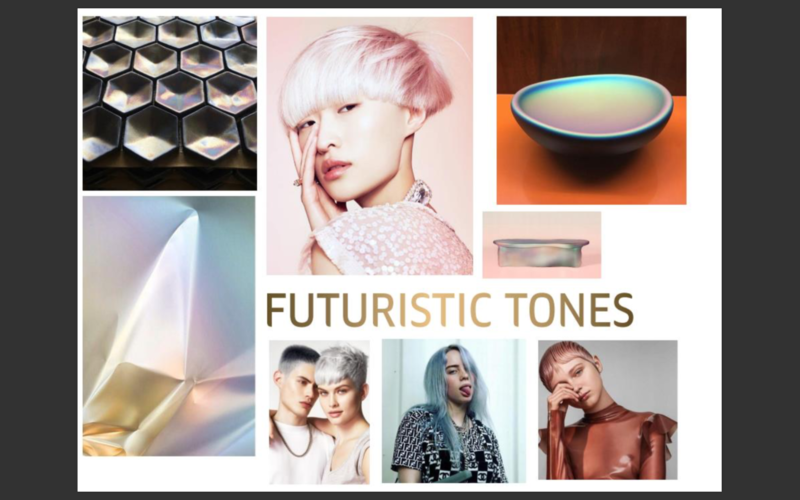 You can expect to hear lots of juicy stuff from Robert, such as meeting clients colour expectations, how to manage your salon column, colour hair hacks and tips, and how to adapt colour trends to your salon life and clients – It’s of epic proportion! Having this quality conversation coming directly into your ears, you are going to be fired to action thats going to help take you’re salon colour business to new dimensions. Let’s dive in to it! Special thanks to Robert Eaton for joining me today. 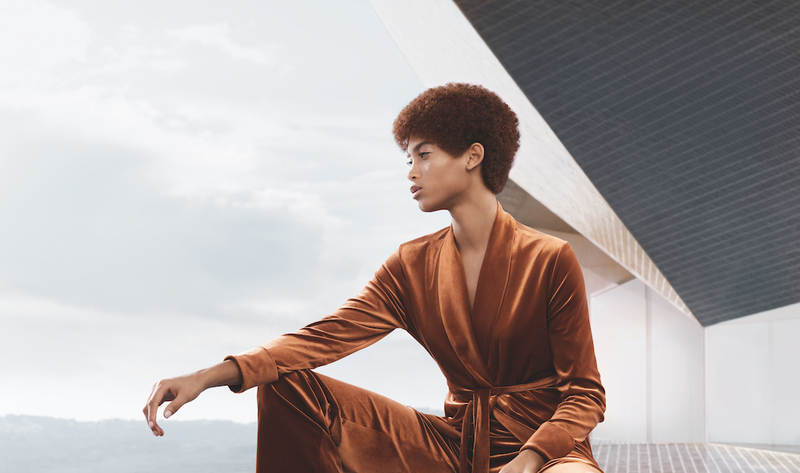 Be sure to join us for next Wednesday’s #AskForWella final Podcast Series 1 with Global Education Director for Wella Professionals, Meiju Thornley. 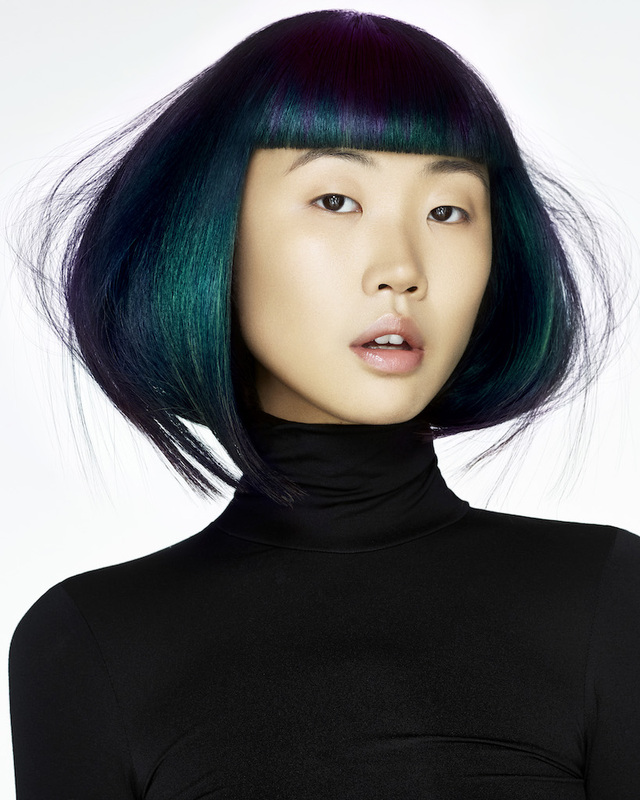 Robert Eaton is a multi-award winning stylist and the Creative Director at Russell Eaton salons in Leeds and Barnsley. 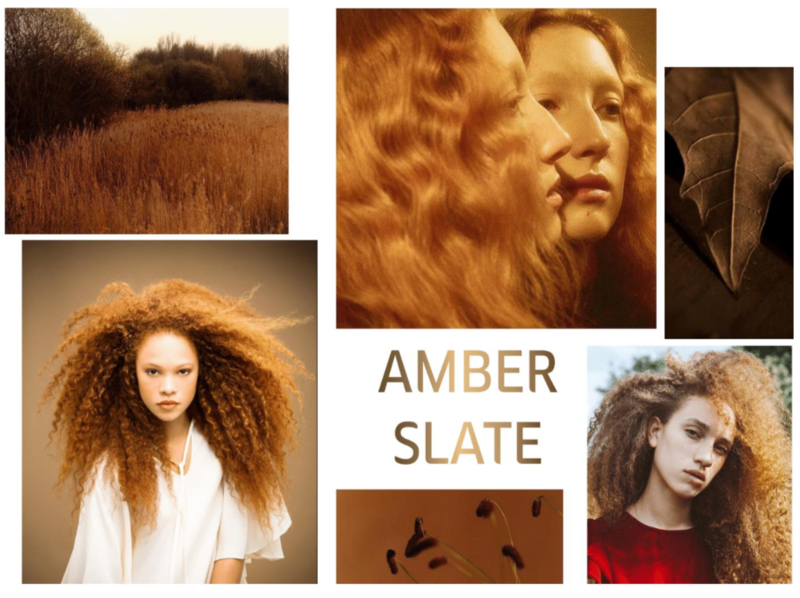 Robert is widely known within the industry as a true colour expert and has extensive knowledge in a wide area of hair and styling, as well as being a fully qualified trichologist – making him one of the most in-demand hairdressers in the region. Robert’s career started in 1996 when he joined his father, Russell Eaton, in the family’s Barnsley salon as an apprentice. Robert’s skills and dedication saw him rapidly rise up to become one of the most respected names in the hairdressing industry.